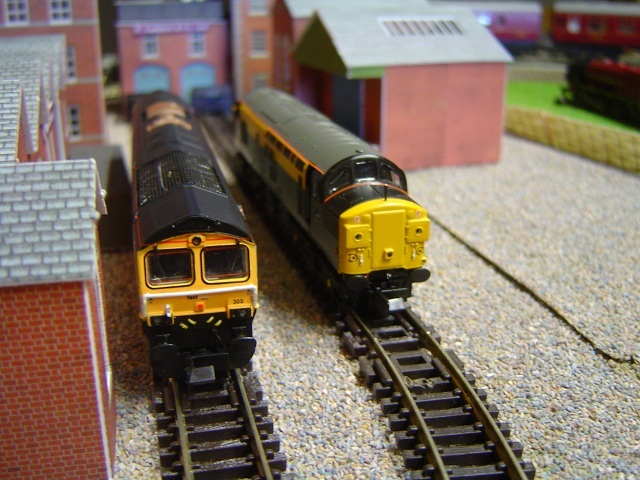 Wickness Models is a business dedicated to offering high quality DCC equipment and the highest quality DCC Fitting service for locomotives in OO-HO, N and O scales. The business covers fittings from almost all European and US manufacturers. We offer a wide range of DCC equipment from many manufacturers covering all budgets. The emphasis in all aspects of our business is on quality service and products. The company is owned by Douglas Stewart pictured top left. 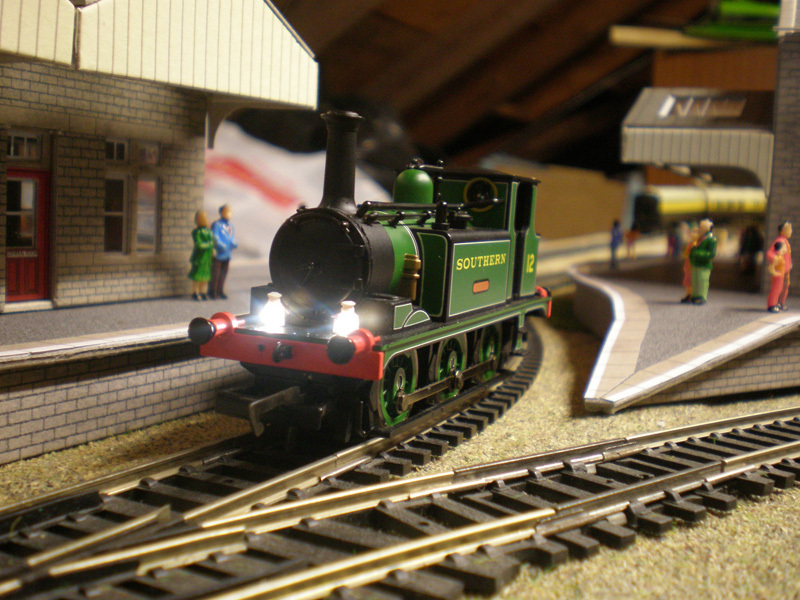 Douglas’ interest in railway modelling stems from a childhood fascination. You may notice on some of the test runs available on the youtube channel that the layout used for the business is permanently under construction and very much in the early stages! The reason for this relates to my primary interest in the maintenance and conversion of locomotives of all kinds. When I started to build the layout a few years ago it was with the intention of realising a childhood dream of a fully landscaped 00 layout. As I started to experiment with DCC on this project I became more and more interested in the way in which locomotives ran on DCC in comparison to DC and my interest became focused on the way individual chassis types and different manufacturers models responded to DCC conversion. This then translated into the possibilities with different chassis types in a smaller scale and I moved into N gauge conversions which have become somewhat of a Wickness speciality. Consequently the layout has now become a test bed for running both N gauge and OO gauge locos under DCC and the original project is moving at a snails pace. 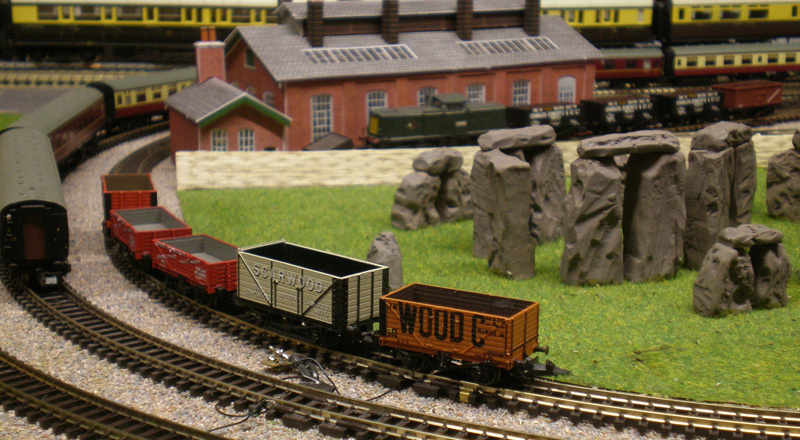 Wickness Models’ approach to DCC conversion is based neither specifically on the possibilities of electronics in modern model railways, nor the electrical and mechanical approach of the past. Rather it is based on both, a quest to establish the benefit of DCC control in all currently available locomotives whether they be in current production or older models such as those frequently traded on E-bay. 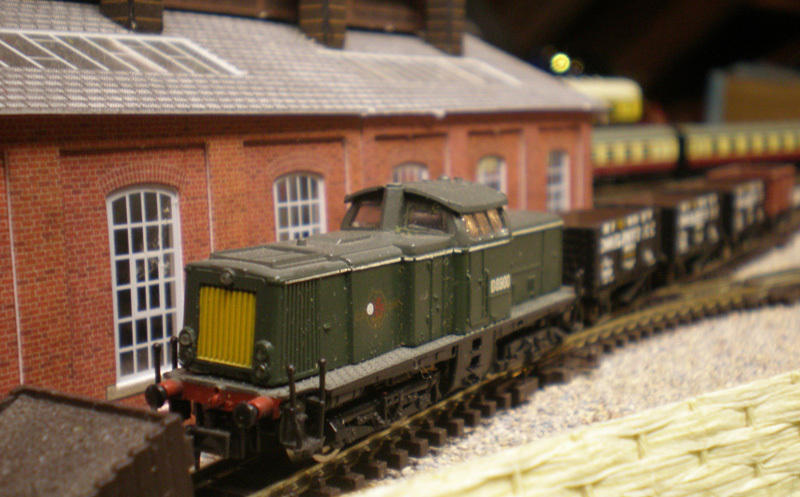 We believe wholeheartedly that mechanical maintenance is at the heart of any DCC conversion. 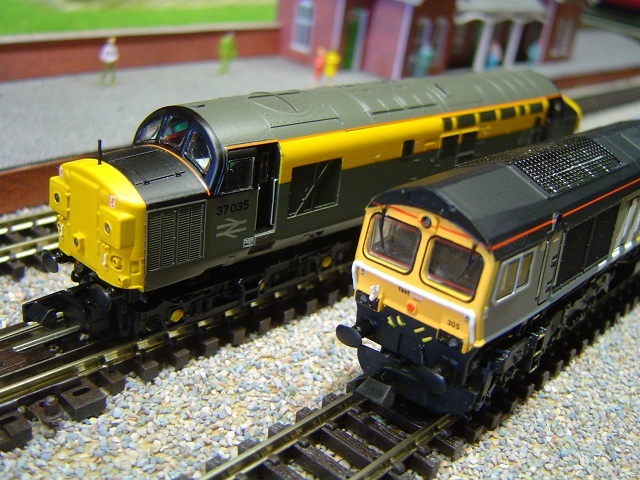 This approach does make Wickness Models unique in the sense that we can give a genuine opinion on the performance of many older models having experimented and worked on most chassis types in conjuction with DCC. 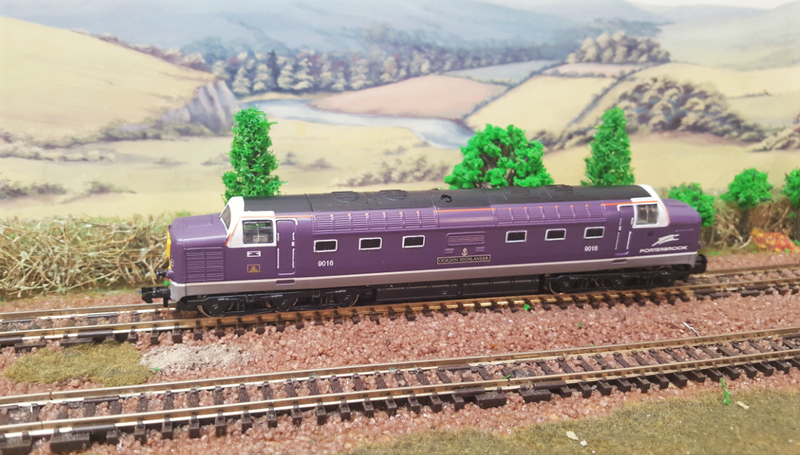 We give you an informed opinion on the performance which can be expected from any given chassis type before you agree to embark on any work on your locos. Should any difficulties be encountered during the conversion process they are fully discussed with clients to establish the best and most economic solution before work is completed. The primary objective is to ensure that locos arrive back with their owners running as they would expect. On the DCC equipment side, the range of products we offer for sale have been selected through experience, and specifically on the basis of quality. They are designed to cover all aspects and all budgets. 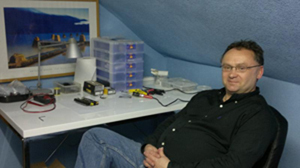 If you are building and wiring your own layout, doing your own DCC conversions etc, please feel free to contact Wickness Models to discuss any potential purchases. We can give you advice on the best and most economic solutions to suit your specific needs.